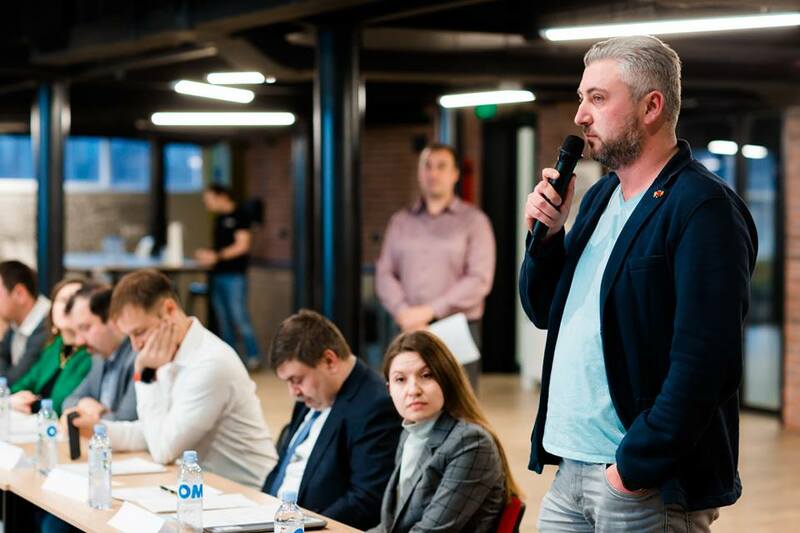 Thursday, 14 March, Roman Stirbu, CEO of Simpals, joined the board of directors of the Moldovan Association of ICT Companies (ATIC). 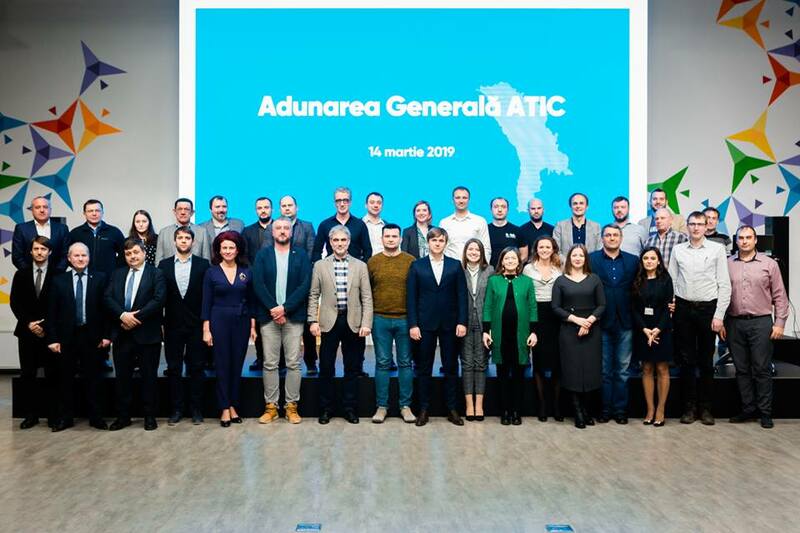 The official election and inauguration of the new ATIC board of directors took place at the Tekwill Center as part of the general assembly of the association. 10 candidates were nominated for the post of managers. However, only 6 of them were elected to the board of directors, among them – Roman Stirbu, CEO of Simpals company. 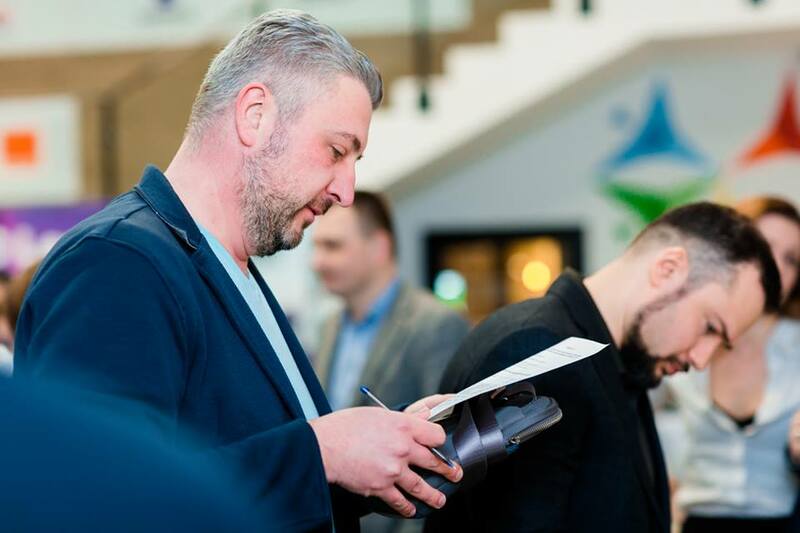 The new board members also included Veaceslav Cunev (Deeplace), Olga Surugiu (Orange Moldova), Iurii Coroban (AlfaSoft), Andrei Aidov (QSystems), Stefano Iannucci (Switchover) and Onisim Popescu (Bass Systems). “ATIC is one of the most progressive organizations in Moldova in the field of information and communication technologies. The association promotes the development of the ICT sector in our country. It is a great honor for me and for Simpals to be in the ATIC board of directors”, — mentioned Roman. As a reminder, ATIC is a non- governmental organization whose main objective is to promote the development and enhance the competitiveness of the ICT sector in the Republic of Moldova. Companies operating in the field of software and hardware, telecommunications and other, are members of the association. The major projects initiated by ATIC include assistance in creating the first in Moldova virtual park “Moldova IT Park” and the opening of the ICT Advanced Training Center “Tekwill”. 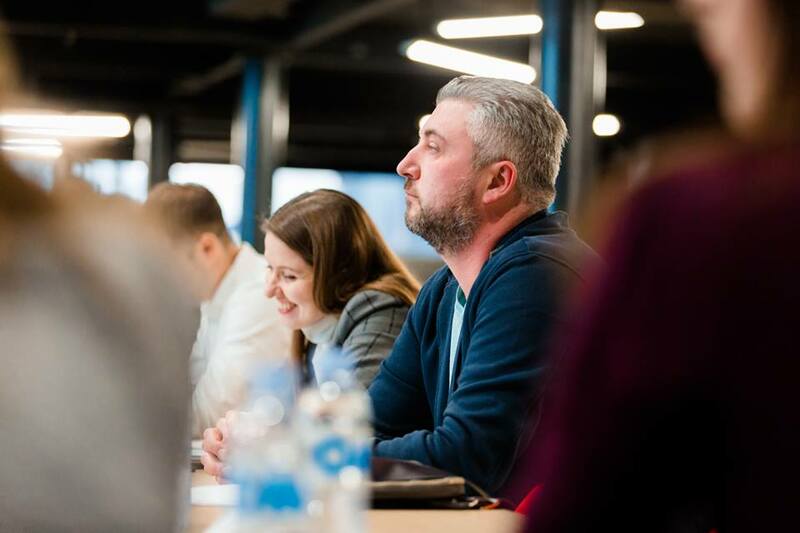 To date, Moldova IT Park has more than 370 residents, and Tekwill has become the country’s largest center for IT technologies and entrepreneurship.